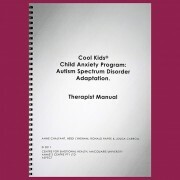 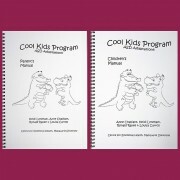 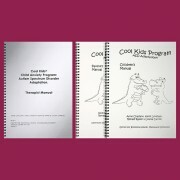 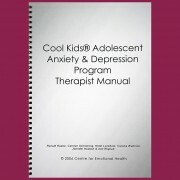 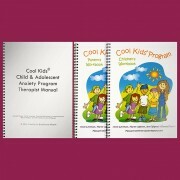 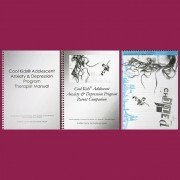 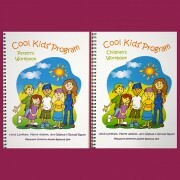 The clinical version of the Cool Kids Anxiety Program assumes that parent/s and child are involved in every session. 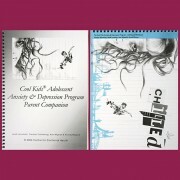 The school version assumes less parent involvement. 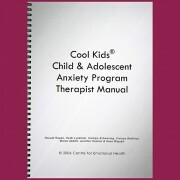 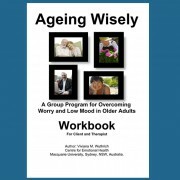 To accommodate this difference, the therapist manual for the clinical setting is different from the school version.